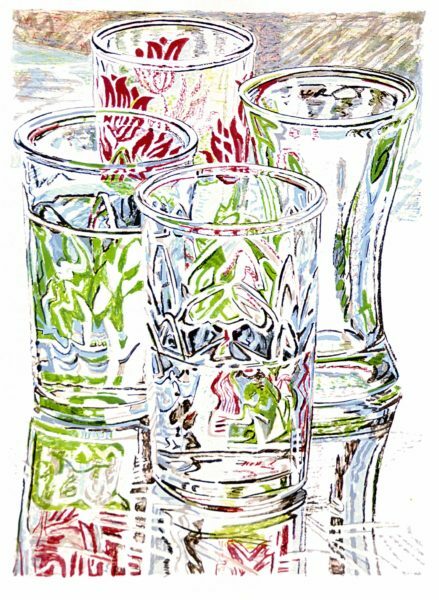 Janet Fish, Four Glasses, 1976, color lithograph on paper, 27.38 x 20 inches. Museum purchase, 2000.13.01.61. This workshop has been cancelled. For more information, please call 828.253.3227 x122. 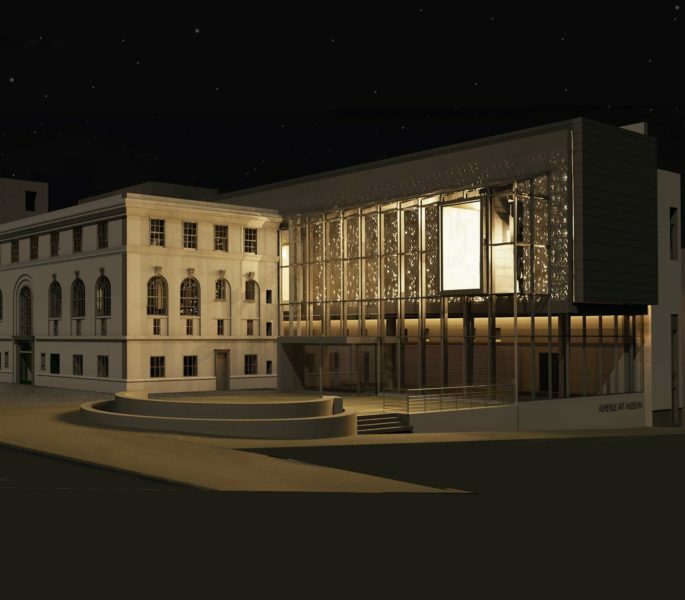 Drawing glass can seem like a daunting challenge; since we know it’s “invisible,” what is there to draw? The correct approach is to draw what we see, not what we think is there. This workshop not only teaches techniques for drawing transparent or shiny objects, but provides a lesson on learning to see like an artist. Create drawings in user-friendly pencil, one of the most beautiful drawing media known. Practice techniques in the classroom the first half of the workshop, then venture into the gallery to draw glass artworks on view in our current exhibition Red Hot in the Blue Ridge.